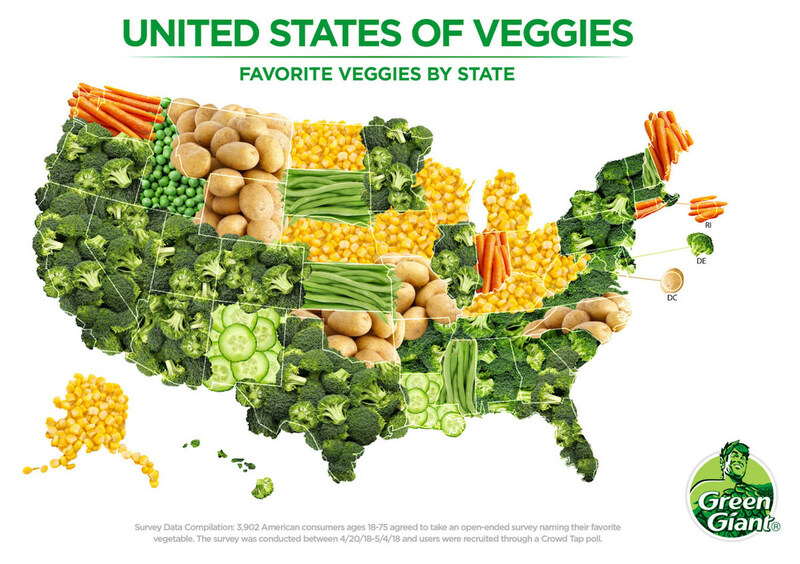 Green Giant polled nearly 4,000 Americans to determine the most popular vegetable in each state. 4 Comments on "Favorite Veggies by State"
The easy chocolate cake is easy, and delicious. We have some friends that eat gluten free, because of health reasons. 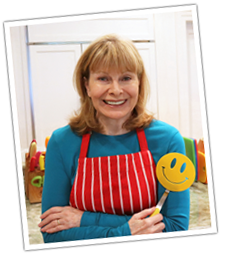 Can you make the easy chocolate cake with the gluten flour? Hi Jenny, Just wanted to say I recently found your video for glazed walnuts. Just made some. However, I had seen the video a few days ago and couldn’t remember how I found it. I typed “candied walnuts” into the search bar and nothing was found. So then I typed in “walnuts” and again, nothing. When I found the video (remembered I had looked at videos) and saw it was “glazed walnuts” I typed that into the search bar, and again nothing. If other people are looking for a recipe like this, I don’t think they’ll be able to find it.